In this article, we’ll provide you with the key information you need to know about some of the best SIP trunk providers. We’ll be diving straight into comparing the top SIP providers and phones. If you’re wondering ‘what is SIP trunking?’, read our page on that first to gain a general understanding of the topic. We’ve compiled this list of the best SIP trunk providers by looking at key metrics such as network ownership, the number of services or features offered, as well as cost and best practice. Have you reached capacity with your current number of analogue phone lines? 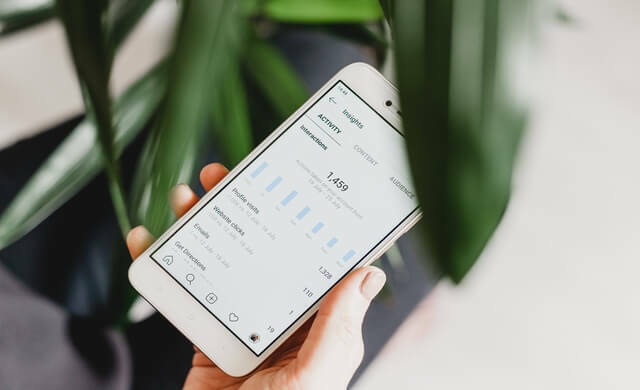 Or perhaps you’re looking to grow your team or move office and are concerned about the hassle of reconnecting your phone system? Read on to learn which SIP trunking suppliers may be best suited to your start-up. Or, if you’re ready to compare quotes for telephone systems straight away, simply fill in the form at the top of the page. 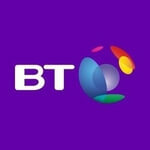 BT is a household name in the UK, and is well-known for providing phone and telecommunications systems. It’s easy to contact customer support through a central help desk – so if you use BT for your business’ broadband and/or phones as well as SIP, you can contact the support team on one phone number. It offers unlimited UK calls included per channel each month. Plus, gateways are available if you’re not using BT phones, and BT can provide phone systems, if your business doesn’t already have it set up. It offers cloud-based SIP, enabling it to connect with BT’s other cloud features for improved connectivity across resources and systems. Plus, this offers the other more general benefits of cloud technology, such as improved security and no need for wires. BT owns its network, and is perhaps one of the most recognisable telecommunications companies in the country. BT is best for network due to its ownership and reach of its own network. Yet as it’s such a big company, it could be easy for a start-up to feel like it’s not getting a personalised service, although BT say they offer personal contact. Gamma is an established provider of SIP trunking, and it owns its national network. Gamma’s partnerships are one of the reasons it stands out. 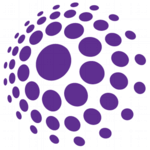 Gamma is a Janet connected partner (the network for UK research and education institutions). As well as this, it offers PCI DSS compliance through a partner, Semafone. PCI DSS (Payment Card Industry Data Security Standard) refers to the security standards for taking card payments. In a SIP context this could apply to a call centre taking payments over the phone, for example. Plus, Gamma’s SIP trunks have been tested and approved to integrate with Skype for Business. Its CallGuard feature offers protection against fraud for free with the SIP trunks. Gamma is best for infrastructure because it won ‘Best VoIP Infrastructure’ at the 2017 Internet Telephony Services Providers’ Association (ITSPA) awards, the UK trade association for the internet telephony industry. However, it doesn’t seem to have a dedicated small business offering. Like BT and Gamma, Spitfire also owns its network. It offers an end-to-end service, meaning it can provide your business’ phone system, data circuit and SIP trunking. Number porting is available, with the majority of the main voice providers, so you can keep your existing phone number, if you already have a phone system set up. 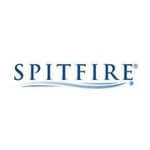 Spitfire can provide SIP trunking for UK and international phone number locations too. However, Spitfire offers a range of other services, including internet, data and engineering products, so it doesn’t specialise in only SIP trunking. Spitfire is best for affordability, as it offers low-cost SIP trunking options. 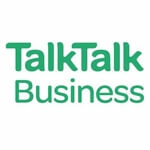 TalkTalk Business offers businesses SIP trunking through pay-as-you-go (PAYG) or call inclusive bundles. It provides Quality of Service (QoS), meaning that voice traffic is prioritised over other data to ensure the best call quality (when using TalkTalk Business Ethernet data circuits). Spend management tools are available to monitor for fraudulent calls, and it’s possible to check by the hour or by the day. 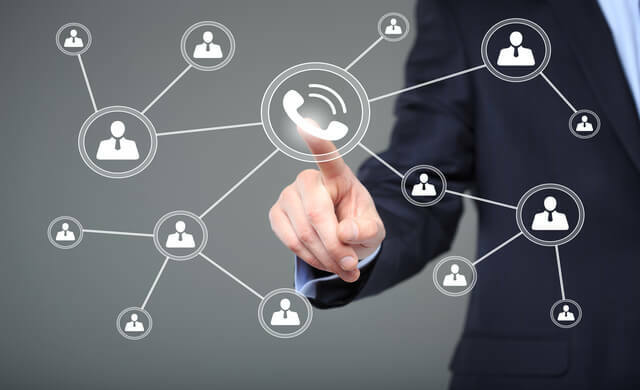 SIP trunking is available for one or more extensions, along with the option to choose new numbers or transfer your current ones. Plus, multiple disaster recovery plans are available. TalkTalk has customer support and technical assistance that’s based in the UK and is available 24/7. TalkTalk is best for multiple services as it offers internet, phone and SIP, all from a well-established company. However, it doesn’t offer minutes or call bundles for international calling specifically. Xinix provides SIP trunking services without a long term contract, and it guarantees 99.999% uptime. Plus, all voice and data services are documented in one bill. It operates its own core network infrastructure that supports the SIP trunk services. It provides clear, easy to understand UK and international call rates. 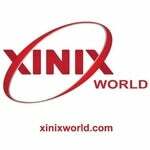 Xinix is the best for international calls because it has options and pricing for the UK, Europe, the Americas, and the rest of the world, in varying combinations. The packages are offered in clear and recognisable minutes formats. 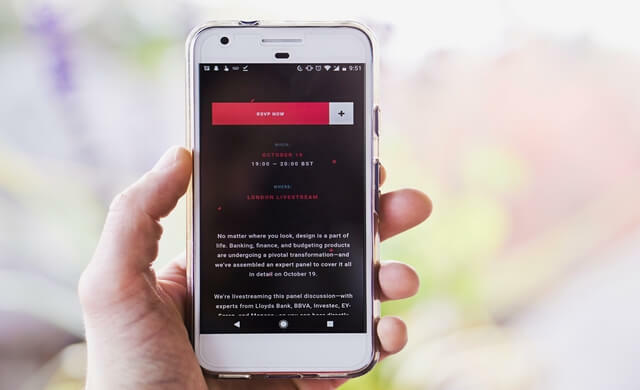 But the Business plan doesn’t have the availability to make calls to the widest range of different UK mobile providers. Zen offers fraud protection that’s matched to your business level. It can provide broadband or leased lines to connect your phone system and SIP. Zen has official interop status with the following vendors: Snom, Mitel, Avaya, UM Labs, ShoreTel and 3CX. 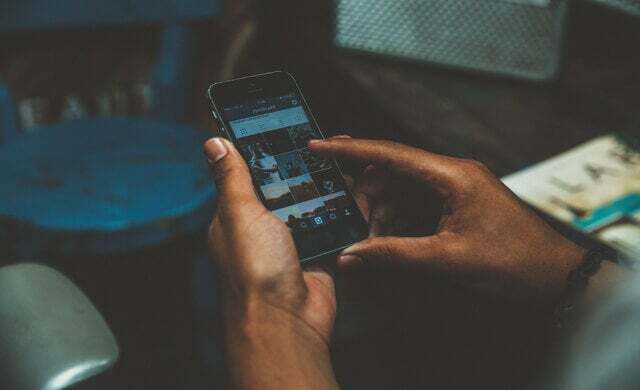 Its network offers 100Mbps internet connection – maintenance and management of the networks are carried out by specialists who are based in the UK, and are available 24/7. Plus, customer service is also available anytime. Zen is a member of the Internet Telephony Service Providers’ Association (ITSPA), the UK trade association for internet telephony providers. It follows ITSPA’s guidelines for operating VoIP services safely and securely. 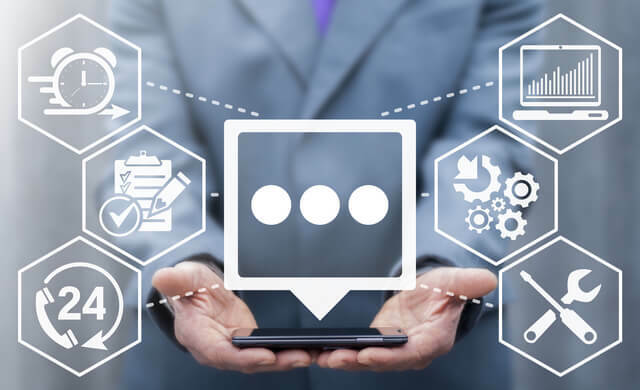 Zen is best for best practice – as a member of ITSPA, it follows the organisation’s guidelines for operating VoIP services safely and securely. However, Zen has less flexibility than other providers with the number of channels, going up in set amounts: up to eight, 10, 15, 20, 30 and 31+. At this stage, you’ve learned more about some of the best SIP trunk providers and how their products and services could benefit your business. Next, it’s time to get an idea of how to budget for SIP trunking – you can read our article on SIP trunking pricing for more specific information. Alternatively, to compare quotes for telephone systems now, just complete the form at the top of the page – it’s easy, free and quick. In this section, we offer more information on some of the most common concerns related to finding the best SIP trunk providers. 1. What is a SIP trunk provider? SIP providers act like traditional phone line companies would but they use the internet to provide the connection, instead of actual lines. The network may be owned by the SIP provider, or they may rebrand a network. 2. How much does a SIP trunk cost? 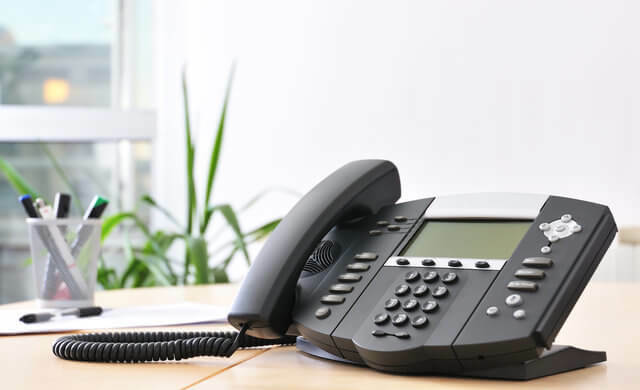 On-premises or hosted – how will your phone system be managed and connected to the network? Support and assistance – what level of customer support and technical assistance is provided? Contracts and charges – will you be billed for a fixed amount of minutes/data or will it be flexible? Get more detailed information by reading our article on SIP trunk pricing. 3. What is a SIP channel? A SIP trunk is the connection between your internet service and your phone systems. Within this, a SIP channel is the data that’s sent to your phone system (the call). A SIP trunk can have a varying number of channels, depending on the requirements of your business’ phone system. A SIP trunk group is an additional element to the phone system that can further refine the connection.